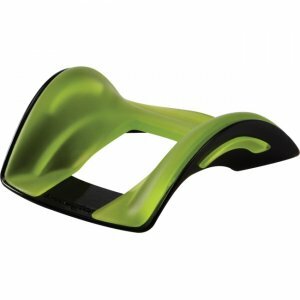 Innovative, SmartFit® wrist rest naturally supports wrist and hand by placing arm at the proper ergonomic angle. Unlike other wrist rests, the Conform Wrist Rest features nonstick pads on the base so that it glides along the desktop with the mouse. This influences users to mouse from the elbow and shoulder, helping to reduce the risk of carpal tunnel.